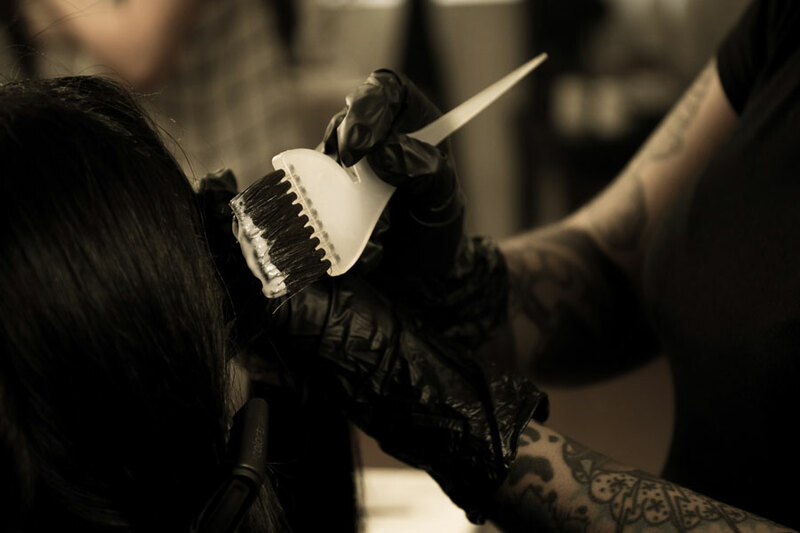 Using Only the top of the line haircare products, and Davines exclusive hair color, we believe that living a balance of beauty and sustainability, what we call “sustainable beauty” can improve our lives and the world aroud us. 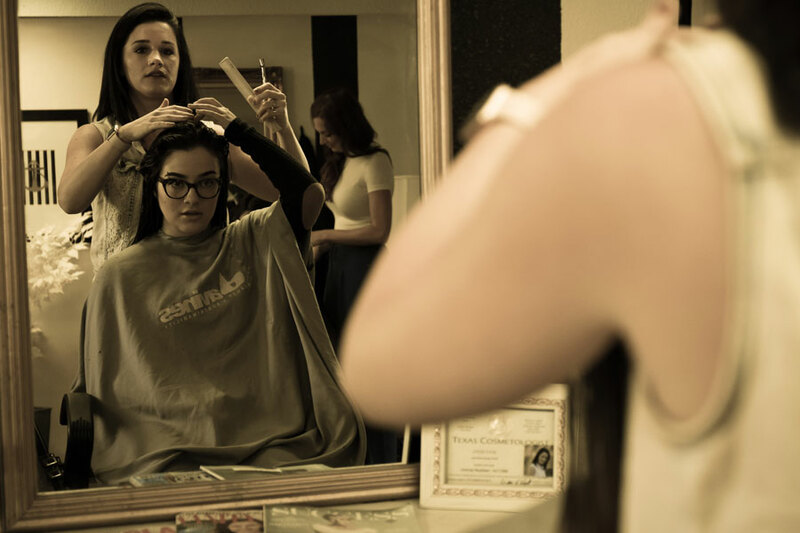 Enjoy haircuts, hair colors, wedding hair, makeup, waxing and more. 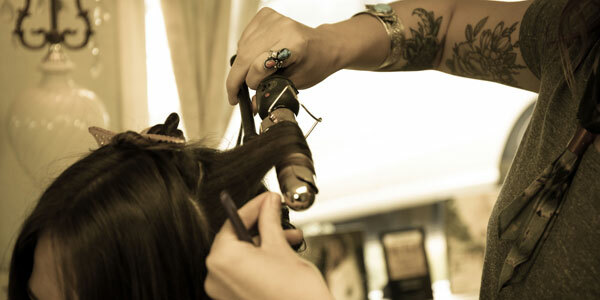 Are you looking for a Hair Salon that guarantees exceptional services at jaw-dropping rates. 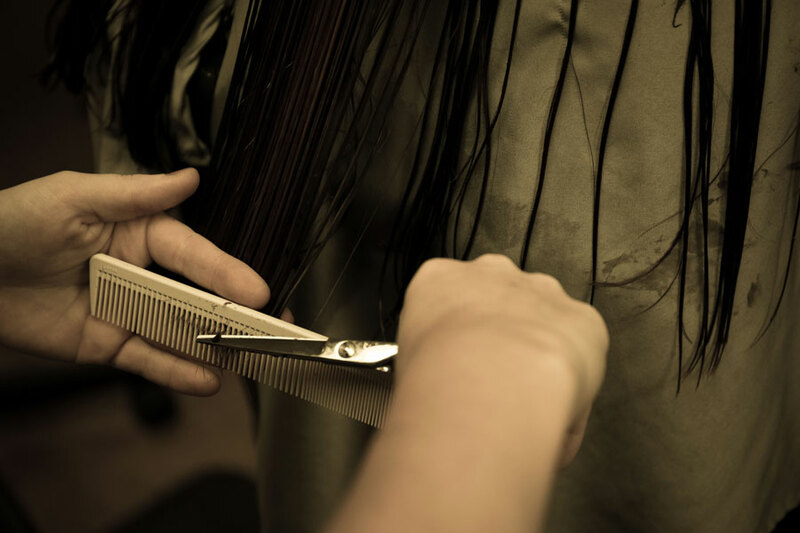 Our highly qualified staff are fully equipped to provide you with professional services. There’s nowhere in Austin where you can get a better haircut. 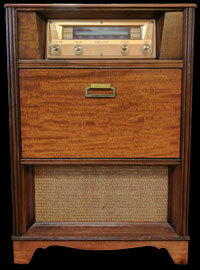 Come by today or schedule an appointment at your earliest convenience. We’re here for you. Looking to freshen up your look? 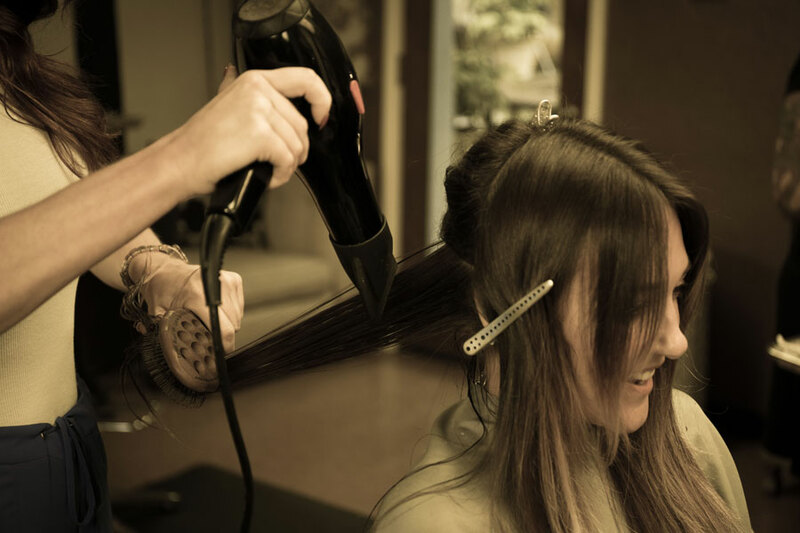 At Sonar Beauty, our team of professionals are committed to providing you with amazing service to make sure you go home happy. 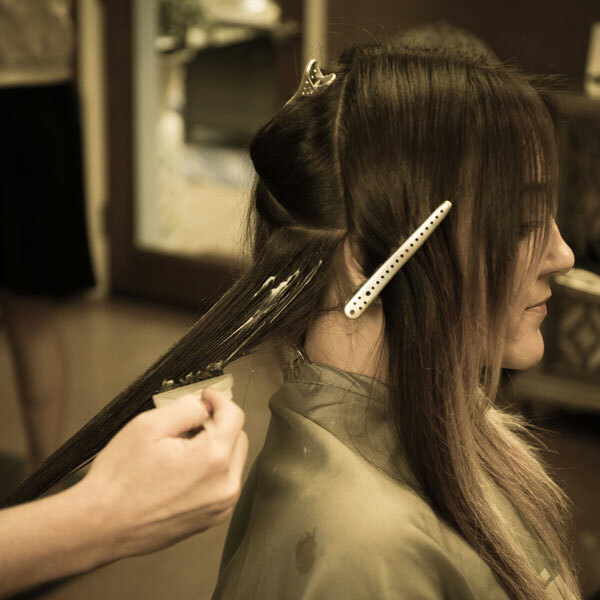 Our staff knows exactly what you are looking for in your next Coloring appointment and are ready to pamper you. 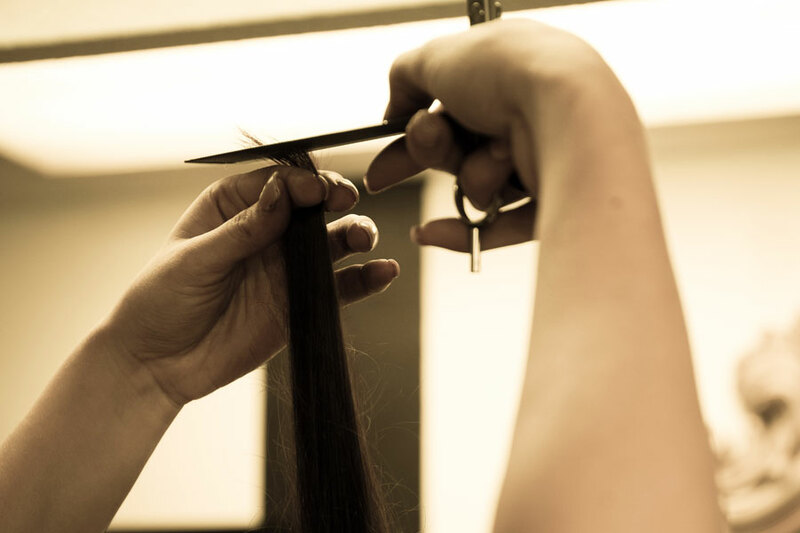 Visit us today and start your journey to a ravishing new look! 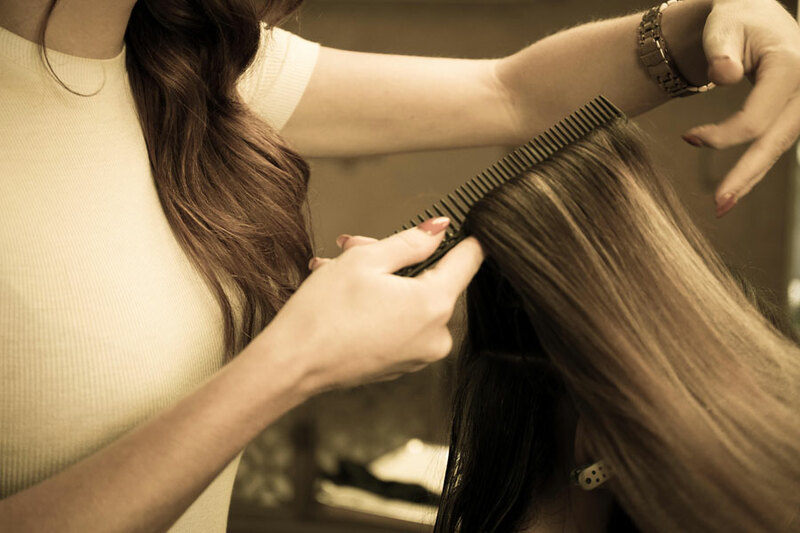 We all know how great it feels to walk out of a Hair Salon and be satisfied with the service we received. 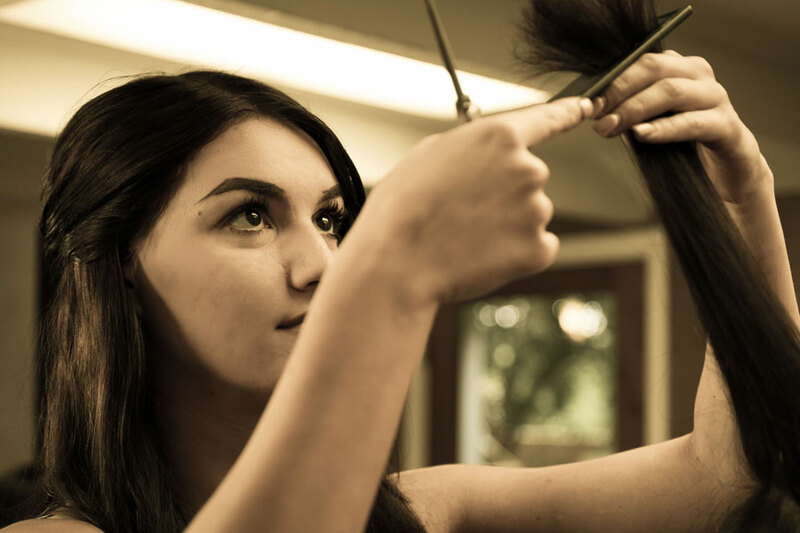 Our highly trained staff are here to tackle all your needs with a professional style that will leave you looking and feeling phenomenal. 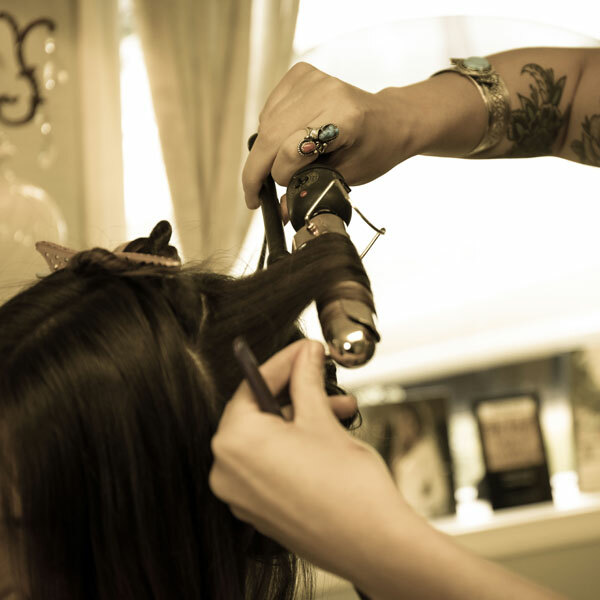 Come in and give us an hour of your time — you’ll be glad you did! Add a facial waxing service to any appointment or just pop in and let us do a little tidy up. We provide facial waxing services only, brow, lip, full face.